Service for your Piaget timepiece is performed at our Piaget service center. Service and restoration includes cleaning, re-lubrication, regulation of time, refinishing of case and bracelet (if applicable), new seals, gaskets, and water resistance (if applicable), and 18 month warranty. 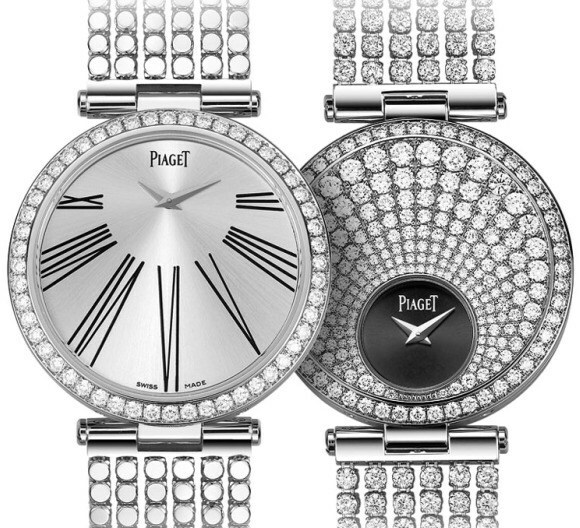 We service most Piaget watch models including Piaget Limelight, Polo, Altiplano, Dancer, Traditional and Classique, Gouverneur, Emperador, and vintage models. 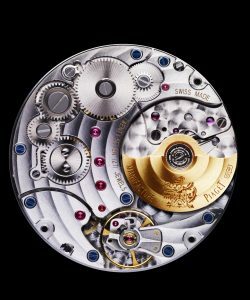 We only use genuine Piaget watch parts for the repair and service of your Piaget timepiece. All work is performed by our Swiss-trained watchmakers at our service center. Rate and Review your Piaget watch repair service experience.